Most of us use Facebook everyday. 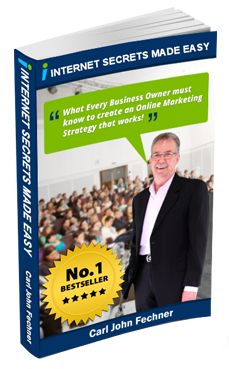 Have you ever thought on how to improve marketing through Facebook? Found a great article which answers this question. This article was written by Jomer Gregorio. Wouldn’t it be a great marketing opportunity if you can have a tool that will allow you to create Facebook Ads that are specifically targeted to your website visitors who already have some basic knowledge or awareness about your products and services? Facebook has heard your call and have provided the Facebook Custom Website Audience facility specifically for this purpose – and more! Now, you can create highly targeted Facebook Ads specifically for these types of people, delivering a specially formulated marketing message that have greater chances of generating favorable results. With Custom Website Audience, you can run streamline campaigns that can target all your website visitors, or trim your target audience more specifically according to certain group or customer attributes. Facebook Custom Website Audience is another great Digital Marketing tool that you can use for targeting highly relevant audiences with greater inclination towards conversion. 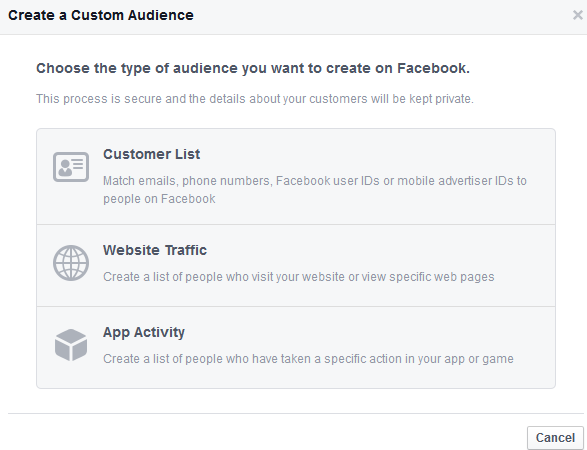 You can learn more about Facebook Custom Website Audience with the following overview and have a clear understanding of how you can harness this great tool now to improve your marketing. 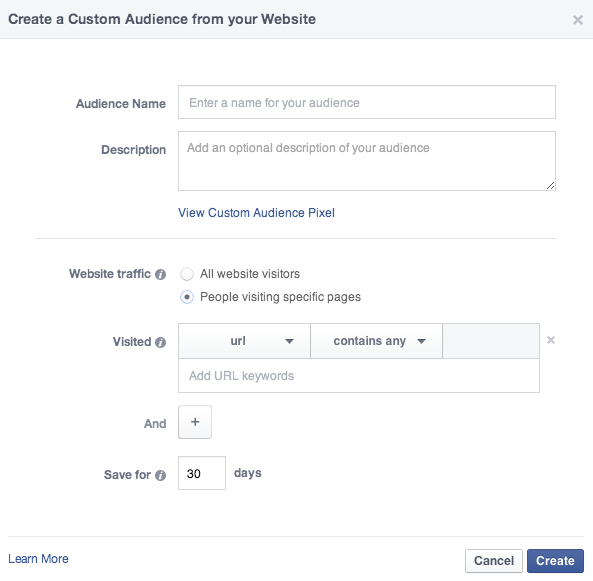 Facebook describes Custom Audiences from Your Website as a “great way to drive potential customers who have expressed interest in your products back to your website”. As all effective digital marketers know, it takes multiple touch points before you can get a positive – and profitable – response from prospects and targeted customers. Targeted audiences who have previously visited your website, read a post, or browsed through a few of your web pages are already within this contact process. These people may already have some insights about your products or services and are still very fresh in their minds – and just need a little marketing push. Through Custom Audiences, you can deliver targeted marketing messages to these people anew and eventually proceed in transforming the contact process into a buying one. A single account can have a maximum of 10,000 custom audiences whose information can remain in the Custom Website Audience database for a maximum of 180 days. Once removed from the database, a particular targeted customer can be part of the Custom Audience database again if he or she revisits your website. The ads that you can create can be tailored to target your whole customer database or only a particular set of audiences defined by certain criteria. 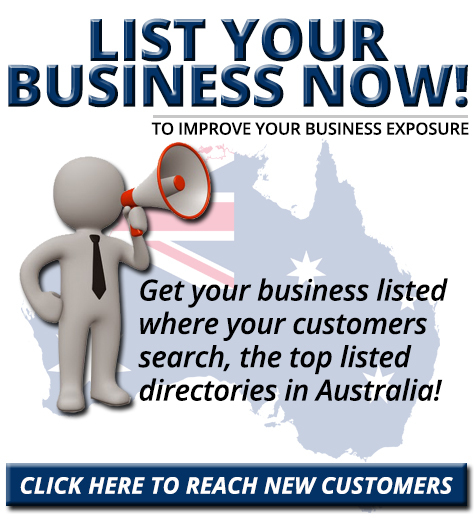 Website visitors are the most common targets that are added to custom audiences list. You can target all your website visitors or you can target only particular people who have previously visited a particular set of pages. List of people that have taken some action using our app and game registered in Facebook marketplace. 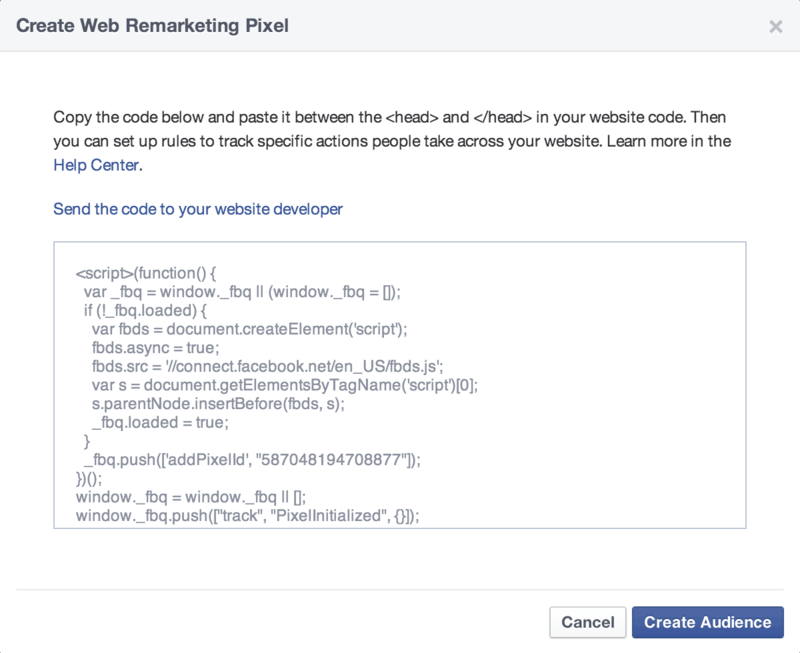 You can target Facebook ads to Custom Audiences that are based on a listing of all your email subscribers. Setting this up however would be a little more complicated than others as you will need to use Excel files and columns, but the greater chances for conversions will be well worth it. Custom audiences can also be set to target users that have similar or “lookalike” attributes to your existing network of website visitors, email subscribers and Facebook fans. 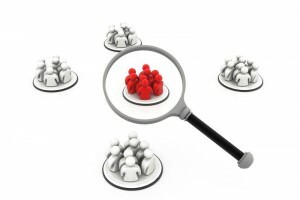 This will give you the opportunity of marketing to a broader but still relevant set of audiences. A lightbox will appear where you need to indicate the Audience Name and the URLs your targeted audiences have visited. Retargeting to people who are already in your network of online influence – website visitors, email subscribers, Facebook fans – is a good marketing practice that will generate better results in terms of conversions. Facebook Custom Website Audience provides you with this facility, allowing to harness the power of Facebook marketing – to a highly targeted audience that will deliver great results.